August 10, 2011 in All Commercial, Shop / Office / Retail Space. How much is your selling price? is it negotiable ? Hi George please contact Mun 017-8991163 for more details. 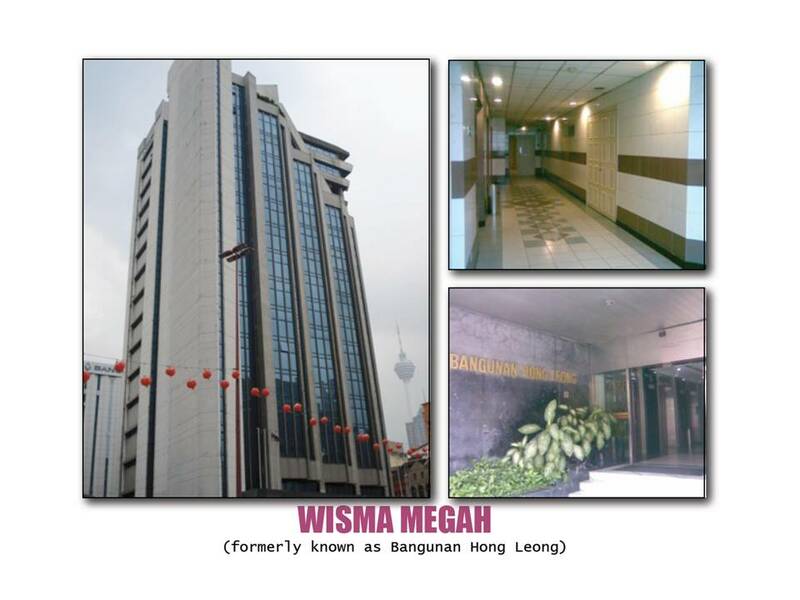 Hi George, the selling price is RM 39 million Net. Is the building fully tenanted? What is the occupancy rate and the rental rate?